rec is on the app! 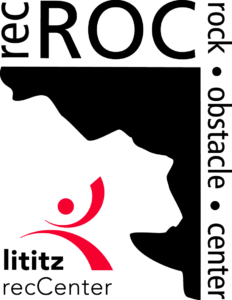 We’re excited to announce the latest version of our Lititz recCenter and recROC mobile app, which brings the Lititz recCenter right to your fingertips! Stay connected and access important information when you want it, where you want it -even on-the-go! View schedules, scan a digital membership card, register for programs…. Get the *new* Lititz recCenter DAXKO schedule app on your mobile device. Click on this link to find the DAXKO app, and enter “Lititz recCenter” if search is offered on your device. 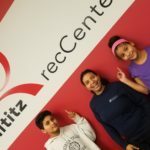 Or – the Lititz recCenter app will be automatically selected for you! The new app will be available on Google Play or Apple I-Store on March 12, 2019, and your existing app will be removed from stores on April 12, 2019.